Interesting Comment from Daphne Zohar? Could suggest what some posters have said all along in that the reason follica hasn’t been giving us any info is because they’ve been quietly going about their business i.e clinical trials? » “Follica has great technology and the leading people in the world involved. 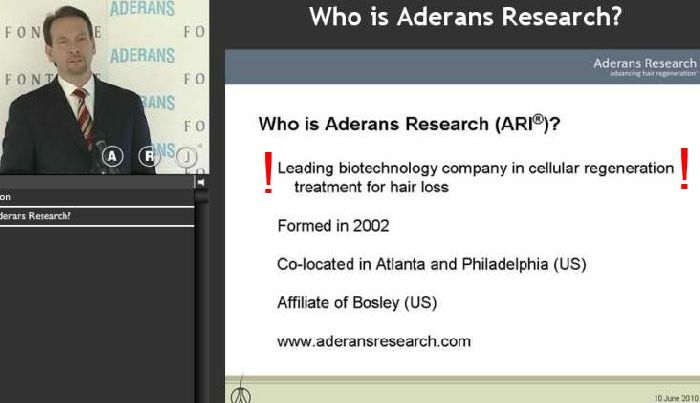 I thought ARI is the leading biotech company and has the best hair researchers involved? Indeed - interesting comment from Daphne Zohar concerning that point: If Follica is the worldwide leader in the field, ARI and others are not (just jokers etc). And Dr. Washenik from ARI is saying completely the contrary. Test subject 04: Mouse didn’t lost their hair in the air. » jokers etc). And Dr. Washenik from ARI is saying completely the contrary. » Test subject 04: Mouse didn’t lost their hair in the air. So iron man who do think would come to market that can provide us the best treatment? 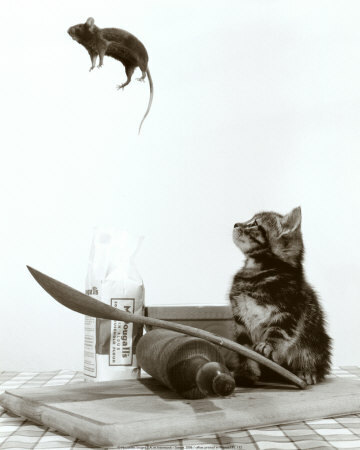 » going about their business i.e clinical trials? there is quite a difference between the leading people and the leading company. next question is: leading in which business fields? since a year or two, follica are giving no infos or news about their research. maybe they have anything and they are on their timeline. the other possibility is that they have nothing than pipe smoke and they simply cannot feed us with news. other “docs” and ht-sellers hit us with more infos, news and claims than needed. Exactly!!! The people who think people are trying holding back their cures and research really aren’t thinking logically in my opinion. Honestly, even something that works modestly will make a company millions but something that actually makes a big difference will make BILLIONS of dollars, that’s how big the market is for some type of treatment. isn’t daphe the spokes person or media person for follica ? if so then she’s just doing her job of pumping hype about the company. even an enron media person would be hyping that company all the way till its collapse. the proof is in the pudding when we actually see something. » company. next question is: leading in which business fields? » maybe they have anything and they are on their timeline. » simply cannot feed us with news. They said last week that they have started clinical trials in another country, that’s pretty big news don’t you think? now we don’t know at what stage they are with trials but they are doing them as we speak. From the start most people have said they were frustrated with Follica because it still looked the most promising treatment on paper, the reason everyone thought that was because it had some of the leading people in their profession involved with it, so I don’t know why anyone is complaining about Daphne Zohar’s statement.